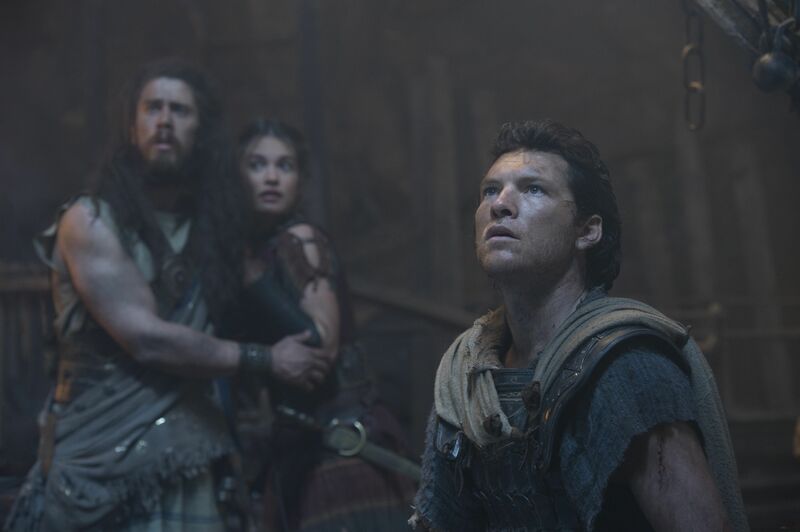 Three new high-resolution images from the upcoming sequel Wrath of the Titans have been released. The story finds Sam Worthington’s Perseus tasked with rescuing Zeus (Liam Neeson) from the depths of the underworld. Ralph Fiennes returns as Hades, and the action-factor is upped this time around as the Titans unleash hell on Earth. 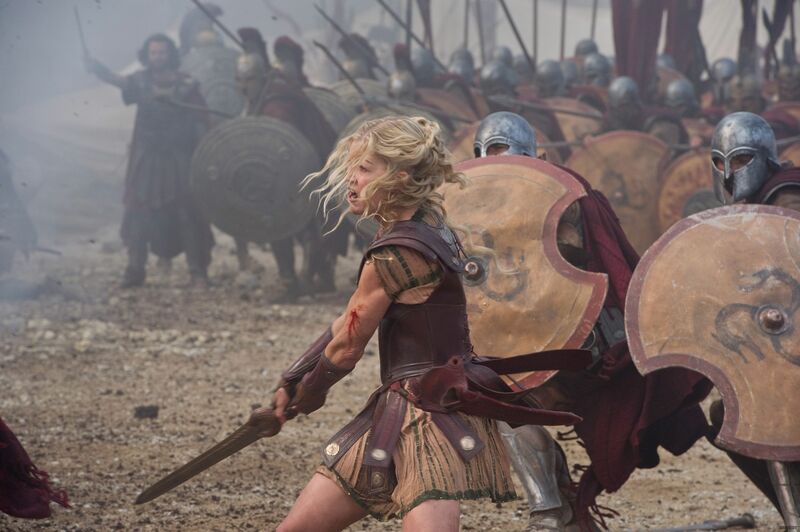 The new images aren’t incredibly revealing, but we do get a good look at Rosamund Pike being an all-around badass. I wasn’t over the moon about Clash of the Titans, but the trailer for Jonathan Liebesman’s follow-up definitely piqued my interest. 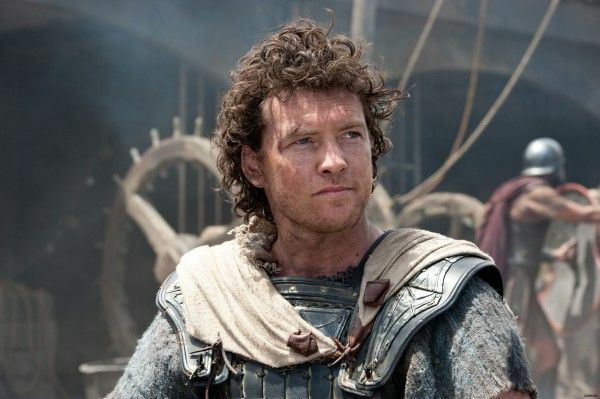 Worthington recently expressed his satisfaction with the end result to Steve, saying that Liebesman took a more realistic approach to the world in the vein of Ridley Scott. Hit the jump to check out the images. The film also stars Bill Nighy, Danny Huston, and Edgar Ramirez. Wrath of the Titans opens in 3D on March 30th. Images via Kino Gallery. Click for high-resolution.